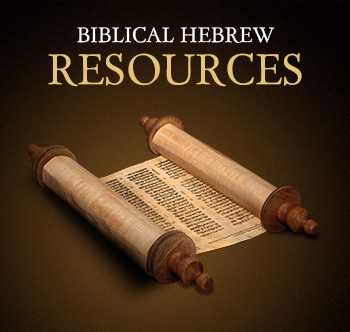 Moses Spoke Hebrew is a vibrant, interactive, community-led website. I warmly welcome interaction, feedback and suggestions from you - whether you are only looking to benefit from the free resources I provide to help you learn Hebrew, or you are interested in paying for some of the available Study Programs, or the Private Coaching that I provide, or you are simply browsing this website to discover what Hebrew has to offer. 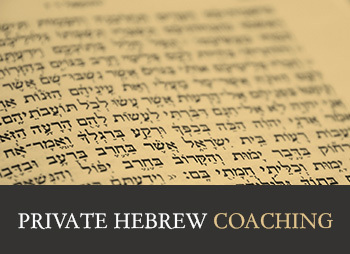 Information about the Private Hebrew Coaching Program. 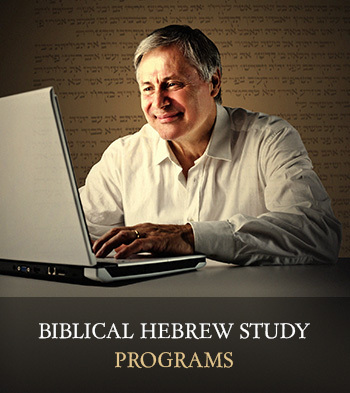 What Hebrew Study Programs you would like to see. Interview requests or other media contact. Constructive feedback about this website. Suggested areas for future lessons or further development of this website. Use or adaptation of the material by seminaries, classrooms, churches, universities, and so on. 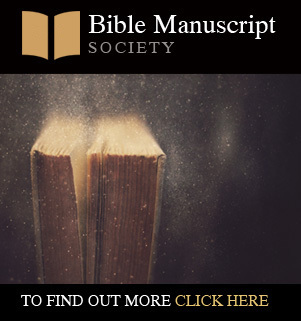 Ideas for promoting Hebrew or joint marketing efforts. Cooperation on future areas of work in Hebrew.